For use with Fischer FIS VT380C / FIS P380C / FIP C700 resin cartridges. 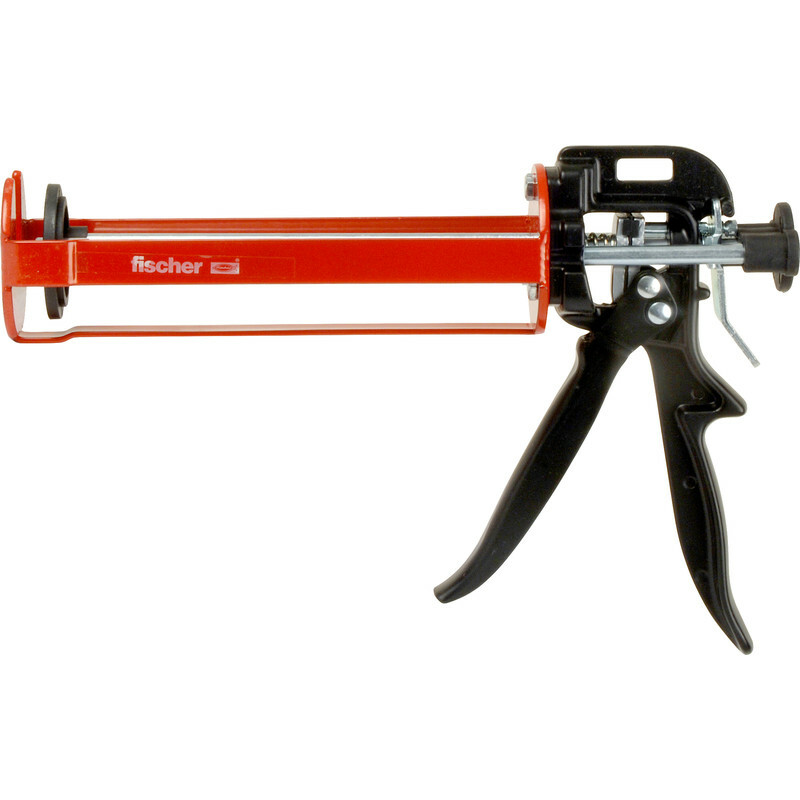 Fischer FIP Co-Axial Applicator Gun is rated 4.7 out of 5 by 3. Rated 4 out of 5 by Tridor from Well built works much better with fischer type cartridges than a normal applicator gun. Rated 5 out of 5 by Gilesy from Quality product to match the quality adhesive. This applicator is built to last, all be it a bit expensive.